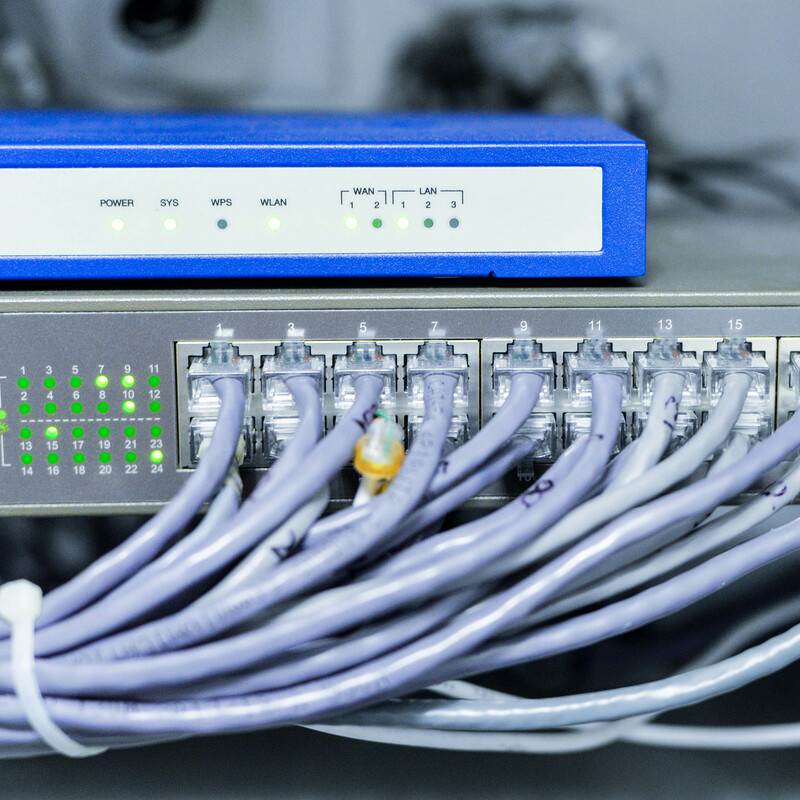 Network Cabling refers to the hardware used to connect different network devices such as computers, switches, routers and printers. There are different types of cables depending on different requirements of the devices as well as the different objectives that are required to be met. These objectives can include but not limited to the bandwidth, quality of service, length between connected devices and cost. 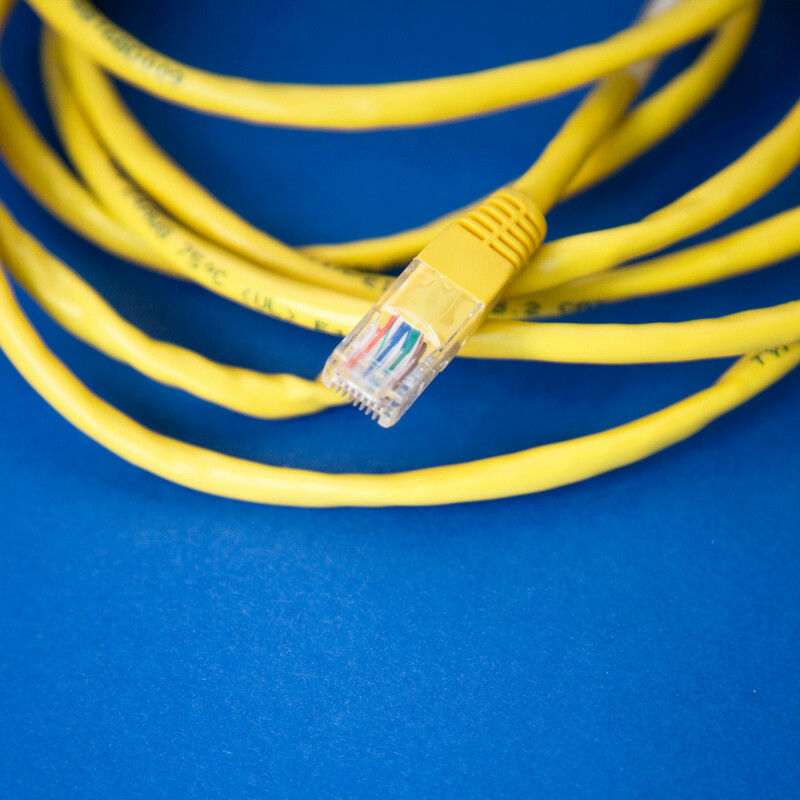 One of the most common network cables is Ethernet. Ethernet is made of copper cables that are insulated and twisted to reduce crosstalk which affects seamless signal transmission. Ethernet is used mostly to connect Local area network devices (LAN). It is relatively cheap and widely available. There are different types of Ethernet cable and these differ mostly in terms of bandwidth and protection of the cable (Outdoor/indoor). Another very common network cable is fibre optic cable. Fibre optics use has grown exponentially over the years buoyed by the demand for higher speeds over longer distances. Optic Fibre transmits information as light signals inside a thin transparent insulated glass fibre. It can carry information over very large distances with less repeaters and is very reliable. A major advantage of fibre besides spanning large distances is high bandwidth capacity.